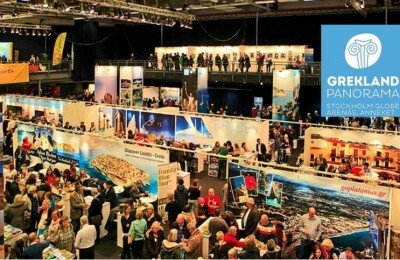 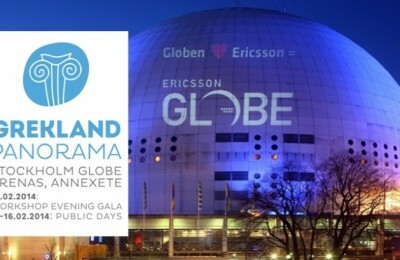 Some 1,800 vacation packages to Greece were either purchased or pre-booked by Scandinavians during Grekland Panorama, the first dedicated travel and taste fair for Greece that took place 14-16 February at the venue Globe Arenas, Annexete, in Stockholm. 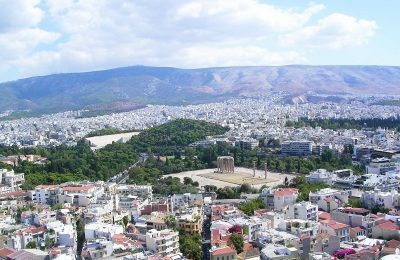 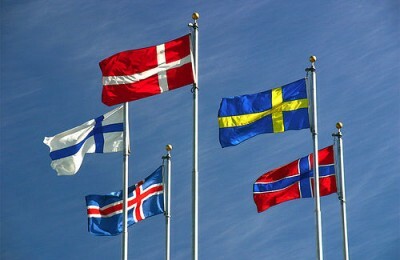 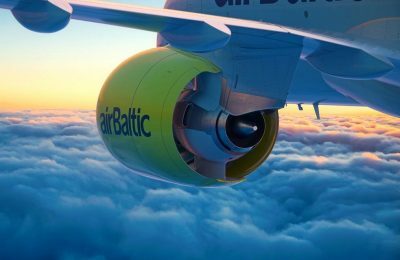 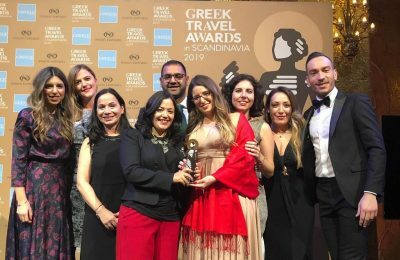 Arrivals to Greece from all Scandinavian countries are expected to grow this year by an average 10-11 percent, the Greek Tourism Ministry concluded after the first dedicated travel and taste fair for Greece, Grekland Panorama, wrapped up in Stockholm. 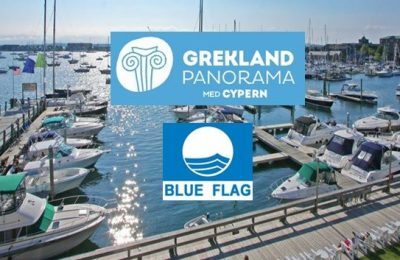 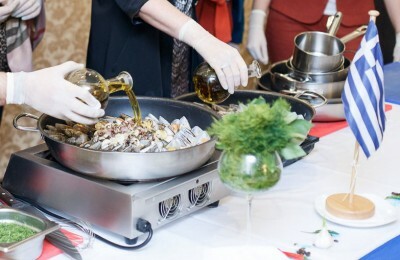 The best of Greece - tourism, gastronomy and culture - will be hosted under one roof next year in Sweden at the first dedicated travel and taste fair for Greece "Grekland Panorama." 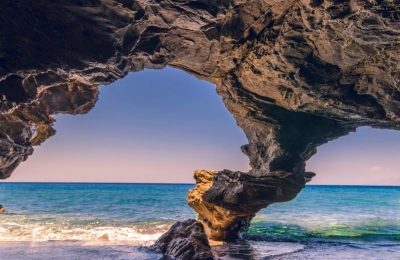 Amadeus recently published the results of its independent study on travel agent commissions and used the results to provide valuable insight to tour operators worldwide and maximize service fee revenue. 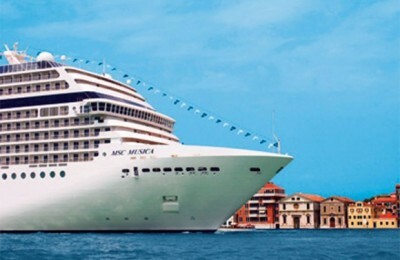 MSC Cruises' brand new ultra luxurious cruise ship, MSC Musica, called into Piraeus harbor as part of its European cruise itinerary for the 2006-2007 season. 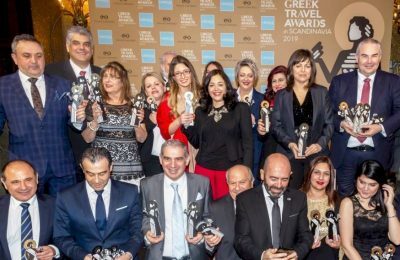 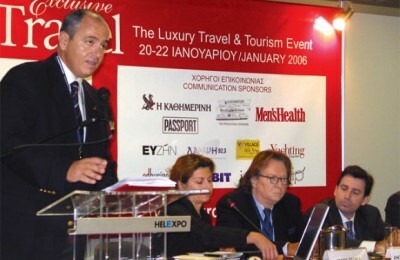 New thoughts and expectations on the future of luxury travel to Greece were expressed at last month's Exclusive Travel fair held at the Helexpo Palace exhibition center in Athens. 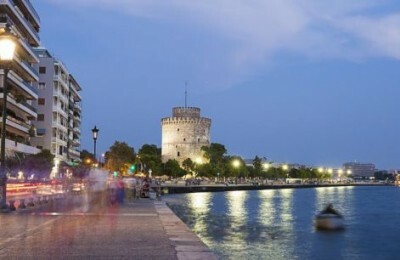 Greece's tourism professionals are not in the least optimistic about the future of the country's main currency-earning industry thus crushing earlier hopes that 2004, being the country's Olympic year, would provide the much-needed shot in the arm to the sector.